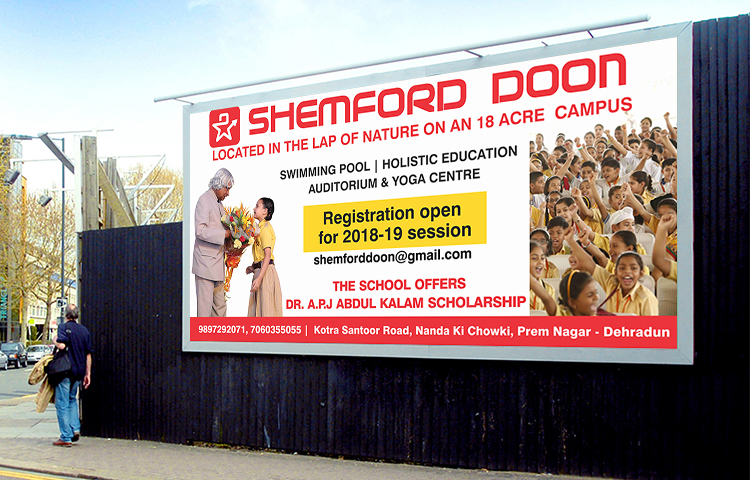 Shemford Doon, in a very short span of time, has carved a niche for itself as one of the eminent schools of Dehradun. The School has created a benchmark in the field of senior secondary education by adopting the latest technology and tools to impart education through unique smart class system. 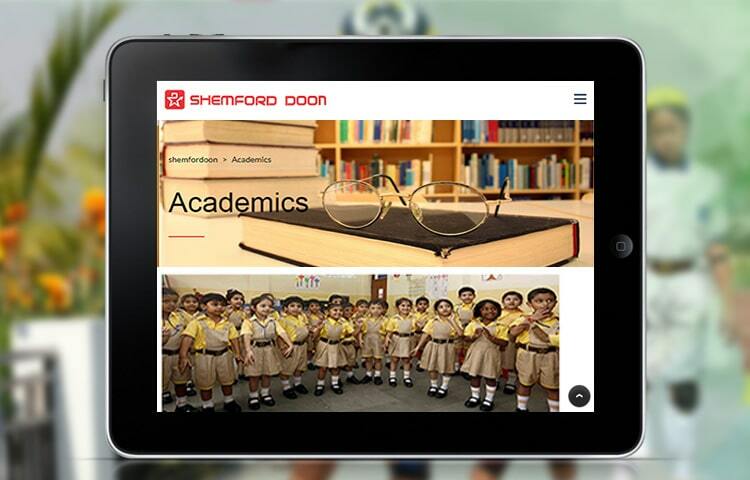 Eduhive Creative Studio executed complete Website Design & Development inline to Shemford Doon School Branding and was also involved in development of marketing collaterals for this esteemed Institution.